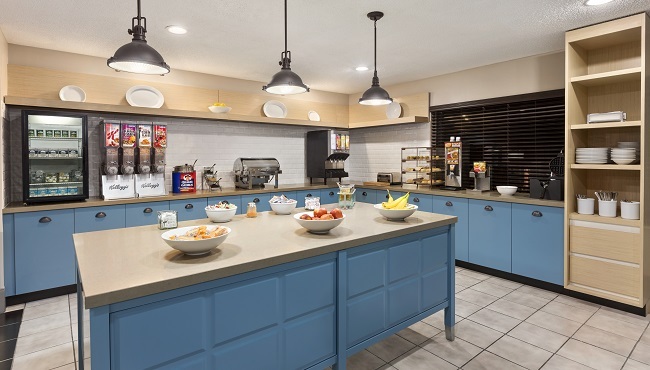 Before heading out for a day of business meetings or touring the area, stop by our free, hot breakfast at the Country Inn & Suites, Dahlgren, VA. Satisfying items like eggs, waffles, yogurt and cereal help to keep you fueled all morning. 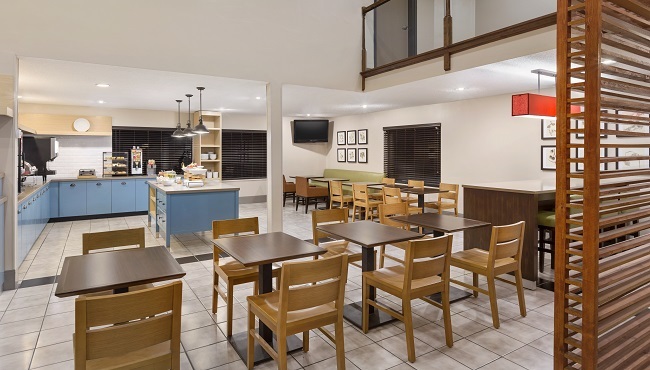 When it’s time for lunch or dinner, our convenient location puts you within a mile of great dining options, including Pancho Villa and Roma’s Pizza.